For PhDs interested in innovation here at the Wharton School, the Mack Innovation Doctoral Association has been a successful story. So we organizers wanted to expand that type of interdisciplinary environment to PhD students from other schools. 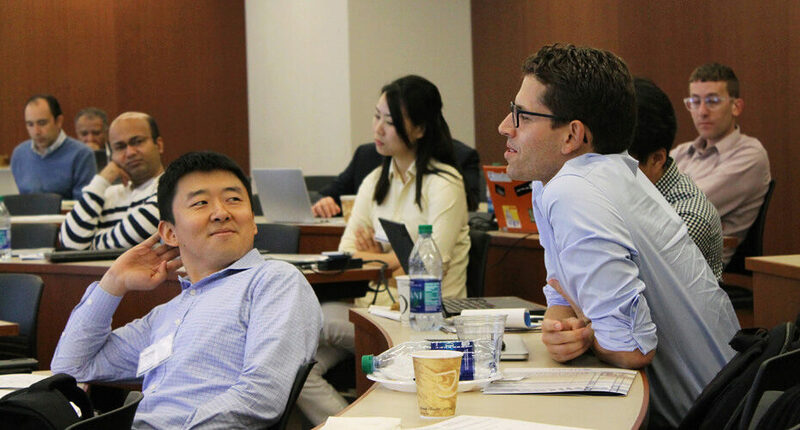 After a year of hard work, the inaugural Wharton Innovation Doctoral Symposium (WINDS) took place in October 2017. The event exceeded our highest expectations! From the beginning, the conference attracted great interest from students both nationally and internationally. We received over 100 applications spanning each of the four conference tracks: economics and policy, finance and accounting, strategy and organization, and technology and operations. The extraordinarily diverse applicant pool originated from more than 60 universities including institutions in Australia, Austria, Canada, China, Denmark, France, Germany, India, Italy, Luxembourg, the Netherlands, and the U.S. This high level of interest in such a new conference somewhat surprised us. It shows that, by providing a platform for students with different perspectives and from varying disciplines, we filled a high-demand empty niche in the field of innovation research. The quality of the accepted papers and the interdisciplinary nature of the symposium laid the foundation for a productive and collegial conference. We had great participation across Wharton and other schools at Penn with more than 60 people in attendance. So many people were actively participating that the unanswered questions kept pouring in even after each Q&A session, with the lively discussion continuing unabated through the breaks. We feel that this event, by involving a global doctoral community, was one more step towards making Wharton the center of innovation research. We hope to make WINDS a regular event and will strive to make it even better in the future. Some of the changes we are thinking about include altering the schedule to fit more presentations into the second day, adding a track on marketing, and increasing the number of presenters to allow for even greater diversity. We plan to advertise the symposium even more broadly to further increase the number of applications, which will help to maintain the high standard we have set in this first iteration of WINDS. As the organizing team, we would like to thank the Mack Institute, the Wharton School Doctoral Programs and GAPSA for their generous support for the symposium. 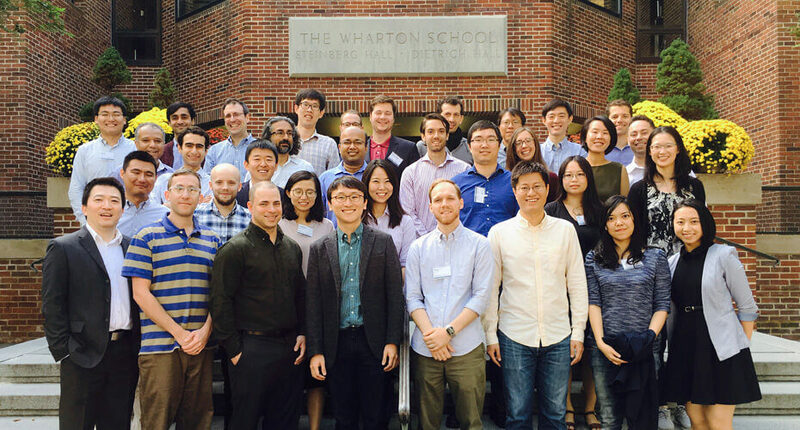 We would also like to thank all the reviewers and other people at Wharton and beyond who worked hard to make the event happen. Without this broad support, none of this would have been possible. Conference organizers Aymeric Bellon, Qingqing Chen, Andrea Contigiani, John Eklund, Tong Liu, Bowen Lou, Lisa Tang, and Hongyu Xiao contributed this post.